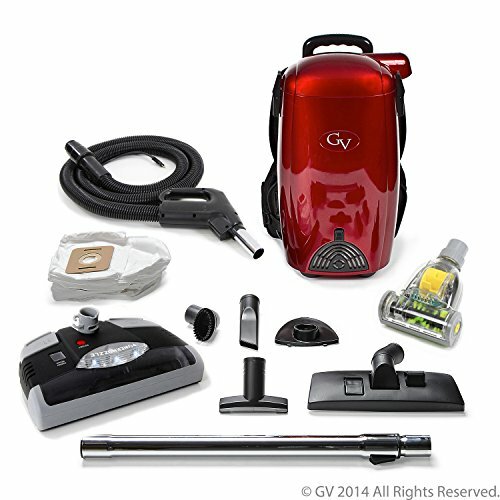 brand new Allegro Central Vacuum system: model MUA63 DAVINCI. This unit comes direct from the factory, has never been used, and is still new and in its original box. 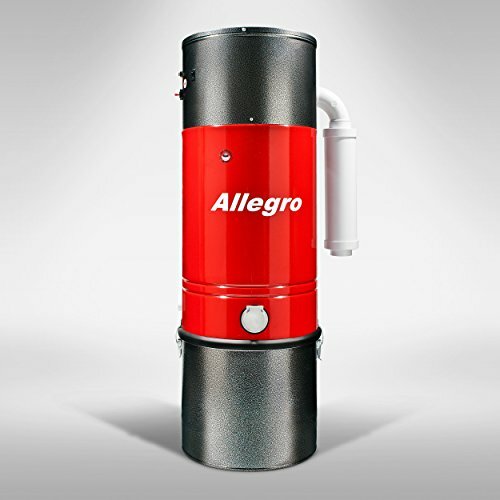 This heavy-duty all-steel construction powerful Allegro power unit uses a full-size canister and is ideal for homes up to 10,000 square feet. The Power Unit also comes with mounting bracket. 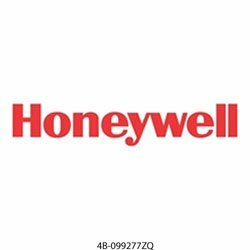 Our heavy-duty powerful unit is ideal for primarily for commercial application, and homes up to 10,000 sq. ft. (1000 m2). Motor: 6.6″ single speed all metal construction tangential bypass with double ball bearings, 10 mm shaft and bearing system for extra structural rigidity. 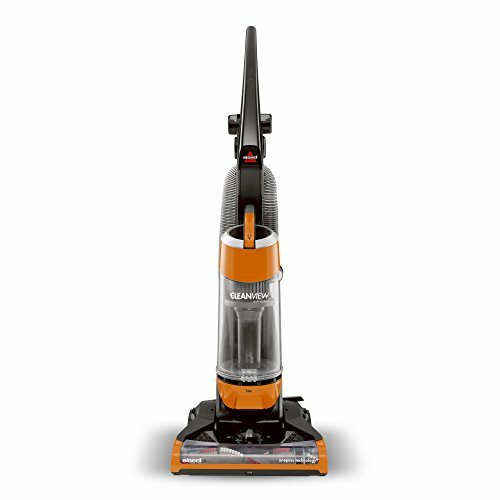 Air-Watts: 660 Air-Flow: 131.1 CFM Suction Power: 140.8 Water Lift (H20) Max. Amps: 14.00 Volts: ~ 110 – 120 v Power: 1680 Watts. Construction: 32 litre (8 US gal.) dirt pail – 14″ dia. X 42 ” height. All steel construction (40 lbs.). 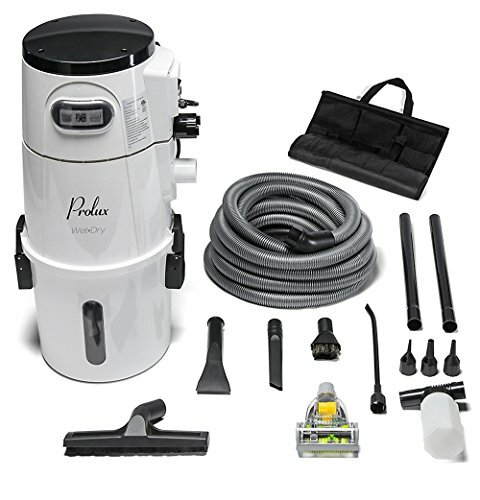 Filtration: Self-cleaning no maintenance patented Micro-Fibre Filtration Systems. 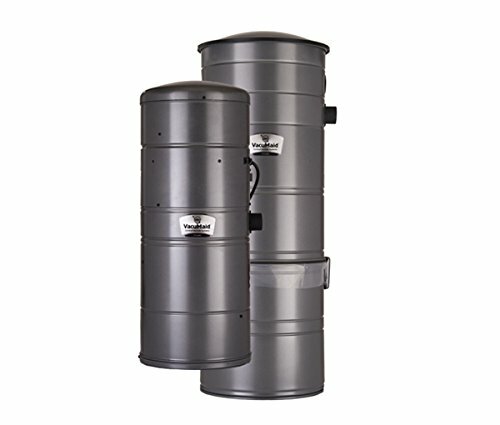 This permanent filtration system never needs to be replaced, or washed, and there are no expensive filter replacement costs. Finish: Primer and Environmentally friendly Electrostatic Powder coat. Guaranteed for life against corrosion perforation. Exhaust: The unit is fully ventable to the outside. Up to 12 Ft exhaust line with standard 2″ PVC Central Vacuum Pipe. 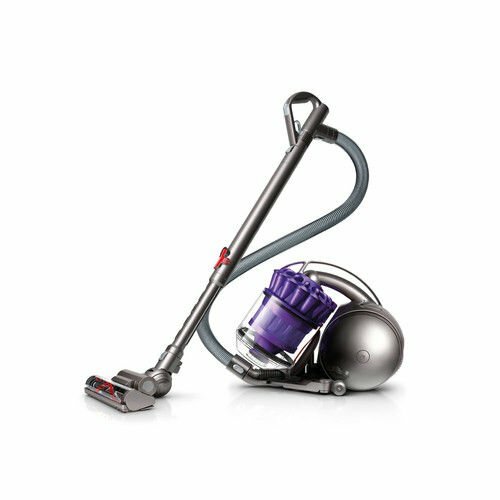 Allegro Central Vacuum Da Vinci Power Unit MUA63 Model: Da Vinci, Product Information: Central Vacuum Systems, MPN: MUA63, Dirt Capture: Bagless, Tank / Bag Capacity: 8 gallon, Cleaning Areas: 8,000 sq. foot, Voltage: 120, Amperage: 15.7, Consumed Power: 1680, Number of Motors: single, Motor Size: 6.6 inch, Motor Stages: 2, Air Watts: 660, Waterlift: 131.5 inch H2O lift, Airflow: 138.8 CFM, Filtration Technology: Micro Fibre, Filtration Efficiency: 99.8%, Sound Level: 62 dB(A), Body Diameter: 14 inch, Body Height : 42 inch, Weight: 41 lbs, Color: Red.